US Senate passed the NICA Act as amended on Nov. 27 by voice vote after the Foreign Relations Committee reported it out by unanimous consent. It now is on the President’s desk and will go into effect when he signs it. The NICA Act attacks the Nicaraguan economy by mandating that the US vote against loans to Nicaragua by multilateral lending institutions such as the World Bank and IMF. 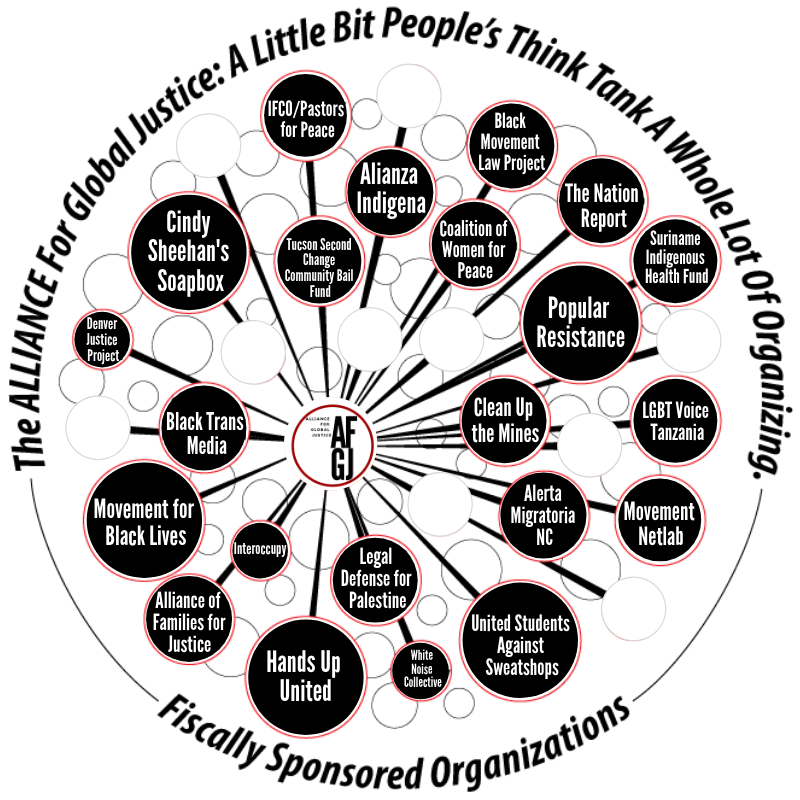 Alliance for Global Justice considers the NICA Act to be part of the regime change strategy by the US government that accelerated with three months of violence from mid-April to mid-July of this year. ‘Like people everywhere, Nicaraguans want education, jobs, good transport and roads, a thriving economy, peace and stability.’ An interview by Alex Anfruns. Julie Lamin is a committed secondary school teacher in the UK and an author. During the summer holidays of 2017, as part of a teacher delegation organised by her trade union NEU (NUT Section), she travelled to Nicaragua at the invitation of the ‘Nicaraguan teachers’ union, ANDEN and the Ministry of Education. Their purpose was to support Nicaraguan teachers in developing the curriculum of English as a second language. Experiencing first-hand the ‘huge progress’ Nicaragua was making in the lives of young people and their families in terms of education, health and well-being in one of the safest countries in Latin America, Julie was shocked and hurt to hear of the violence that began to disrupt the country only nine months later. 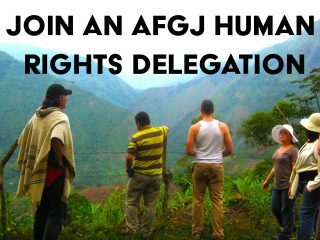 What was even more hurtful, knowing of the terrible suffering teacher friends were experiencing in Nicaragua at the hands of the self-named ‘opposition’, was the position Amnesty International took, as this is an organisation Julie supported with a regular monthly donation and participation in their campaigns. She was ‘shocked’ Amnesty had a campaign to defend ‘political’ prisoners when she knew some of the people Amnesty was regarding as political prisoners were also the very people behind the violence her friends had endured. She immediately cancelled her direct debit to Amnesty and increased her monthly direct debit to the Nicaragua Solidarity Campaign. She wrote to Amnesty International explaining why they had got it wrong with Nicaragua. Two months later her letter to Amnesty has not been answered. ‘The police force in Nicaragua is different to the UK police and very different to the police in countries like the United States. 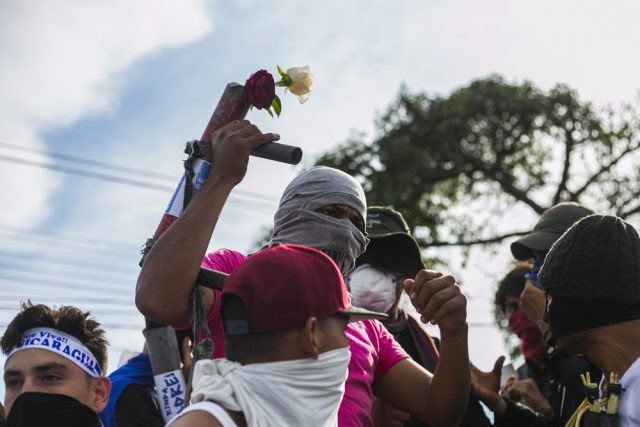 I don’t think the Nicaraguan police are trained to control riots like our police. Not only were the road blocks economically damaging, they were also an act of terrorism. You wouldn’t argue with the thugs controlling them, especially as the weapons they had looked pretty powerful. Who supplied those weapons? They were an act of terrorism because they were used to attack the very individuals who were the symbols of what Nicaragua has achieved – teachers, neighbourhood workers, medical workers, police officers – the people who devote their lives to building a better country. Could you tell me more about the solidarity between Nicaraguan teachers? Personally, I have supported Nicaragua since 1979 when the Sandinistas ended the wicked dictatorship of Somoza and began to build a democratic country of mass participation. I was 21 then! I went to Nicaragua in 1987 during the Contra war as part of a reafforestation brigade; during the Somoza dictatorship the environment had been ruined and the Sandinista government was trying to restore its natural wealth. Returning thirty years later I saw a beautiful country capable of feeding its people. During the nineties I was so busy with my career and family I was unable to be active in solidarity work. When in 2017, my union asked for volunteers to take part in the teacher delegation I was delighted to be accepted. Our delegation worked closely with the Nicaraguan Ministry of Education – we found it remarkable that the Ministry of Education listened to teachers and their trades unions – to take Nicaragua’s education forward in the teaching of English (the Caribbean coast Nicaraguans speak English as a first language which is why Nicaragua wanted us to support their development of English). The 2017 delegation was so successful, the NEU (NUT Section) recruited a second delegation for 2018. Sadly, due to the violence in Nicaragua and the advice of the UK Foreign Office, we were unable to go. I was devastated! What’s your message to people in your country who don’t know anything about Nicaragua? Countries like Nicaragua, Cuba and Venezuela simply want to have the same advantages people in my country want to enjoy. They want a free health system so that people can live healthier lives without fear that they cannot afford health care. Cuba and Nicaragua provide such systems and their people enjoy similar longevity and health to us. The children in the Nicaraguan classrooms all looked healthy and well-nourished. By contrast, there are many children in my area in the UK who do not look as healthy or well-nourished. Like people everywhere, Nicaraguans want education, jobs, good transport and roads, a thriving economy, peace and stability. That’s exactly what the Sandinista government is trying to provide. Yet the shadow over their desire for these basic rights is the one cast by the eagle wings of the United States, its flight path determined by the Monroe Doctrine of 200 years ago which declared Latin America as its rightful ‘backyard’. They fail to mention that he was elected with a 72% majority. They fail to see the demonstrations of mass support for him and for peace in the streets of Managua. They fail to mention how neighbours have defended their neighbours and neighbourhoods against terrorist acts with the tools to hand – machetes, spades, with sticks and stones – against well-armed criminal gangs. Nicaraguans have risen up against the injustice of an attempted coup. If the news media really want to know what a dictator does, they should speak to Nicaraguans who will tell them how the dictator Somoza dealt with those who opposed him: he tortured them, buried them alive in caves and threw them into pits and volcanoes. Yes, there are many Nicaraguans who survived that dictatorship and that is why they defend the democracy they have fought for, a democracy family and friends once died for. The Ministry of Transport and Infrastructure (MTI) inaugurated the 35-meter Pawanka vehicular bridge in the community of Sahsa in the North Caribbean. This work is of utmost importance for the inhabitants of the Caribbean coast, since it guarantees the connection of communities of the area and the rest of the country. The bridge will provide security to the pedestrians of the community of Sahsa, will contribute to the socioeconomic development of the municipalities and surrounding communities. 39,577 inhabitants are directly affected. The bridge generated 50 direct jobs benefiting the communities of Shasa, Kukalaya, Las Breñas, San Pablo, Naranjal and Sumubila. (Informe Pastran, 11/26/18). ← Venezuela-ALBA Weekly 11.23.2018: US Frames Venezuela with Sponsoring Terrorism; US Fines Bank $1.3B for Cuba blockade; Evo Morales now a target?